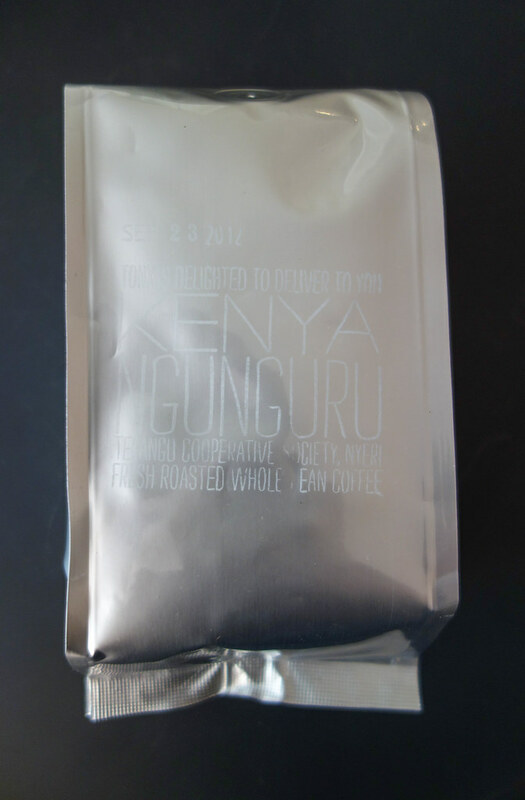 I recently signed up for Tonx Coffee, a coffee delivery service that sources, roasts and ships coffee beans directly to your home or office. 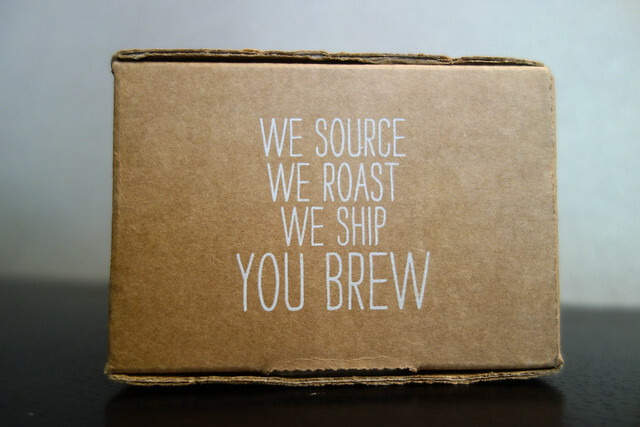 They ship their coffee within 24 hours of roasting it, so the coffee is always fresh. Here’s more info. 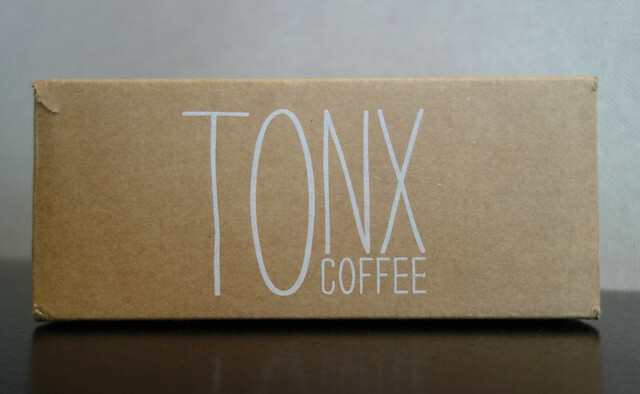 Tonx wants you to drink good coffee. 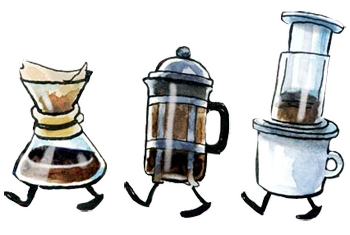 We are a small team of coffee fanatics dedicated to becoming your best option for getting the best beans for brewing at your home, your office, or your batcave (if you are Batman). 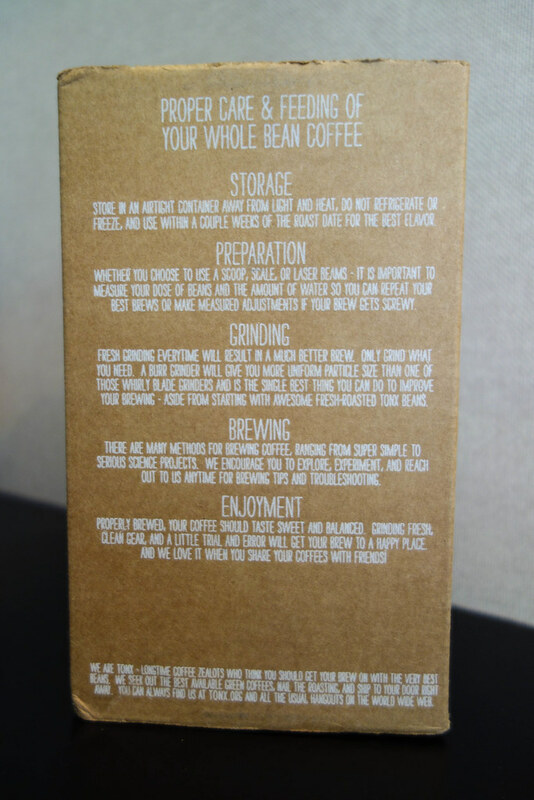 We think coffee can and should be both great and approachable. 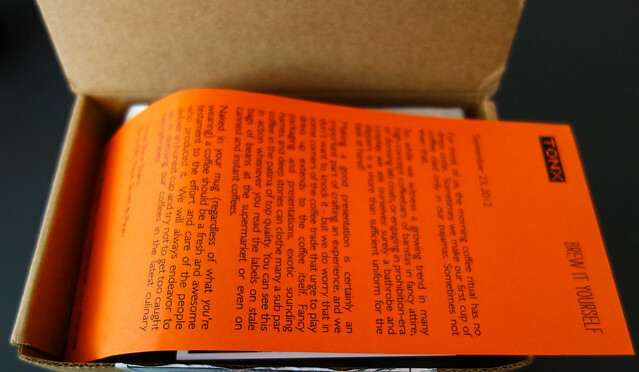 We sweat the fussy details so that you don’t have to. We aim to always be delightful in your press, aero, cone, chemex, hario, or clever coffee making device. 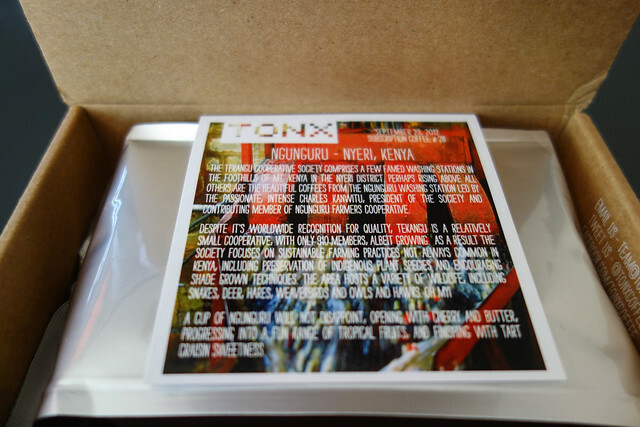 Tonx will even send you a free sample of their coffee if you want to try it out before signing up.